In the case of the Oroville Dam in California, the operations had been set back by a hole in its emergency spillway in 2017. This greatly compromised its ability to function to anywhere near full capacity. The US government confirmed it could not finance a sufficient proportion of the dam’s repair costs. The Federal Emergency Management Agency (FEMA) responded to California’s plea for $639 million to repair the damage to the spillway but only pledged $333 million—over $300 million short of what was requested by the state. Concerns had first been raised in 2017, when heavy rainfall in Northern California caused the dam to reach its usual capacity, meaning its emergency spillway was brought into use for the first time in its history. Yet the emergency spillway had suffered a substantial amount of erosion, risking the possibility of uncontrolled water flows and potentially causing devastating flash floods in the area. As a result of this threat, nearly 200,000 people had been ordered to evacuate at the time. FEMA has not directly offered a reason as to why they would not meet the entire financial contribution for which the state of California applied, which would have constituted three-quarters of the overall costs of repairing the dam. Some, though, have pointed to evidence of damage to the emergency spillway even before 2017’s torrential rainfall as the reason for FEMA holding out on paying the full amount. However, officials speaking on behalf of the California Department for Water Resources have suggested they are likely to appeal FEMA’s decision in the hope of receiving greater funding. This disagreement between state and federal branches of government may end up having an effect on the economy of the region, with several million Californian citizens facing an increase in the cost of their water bills. 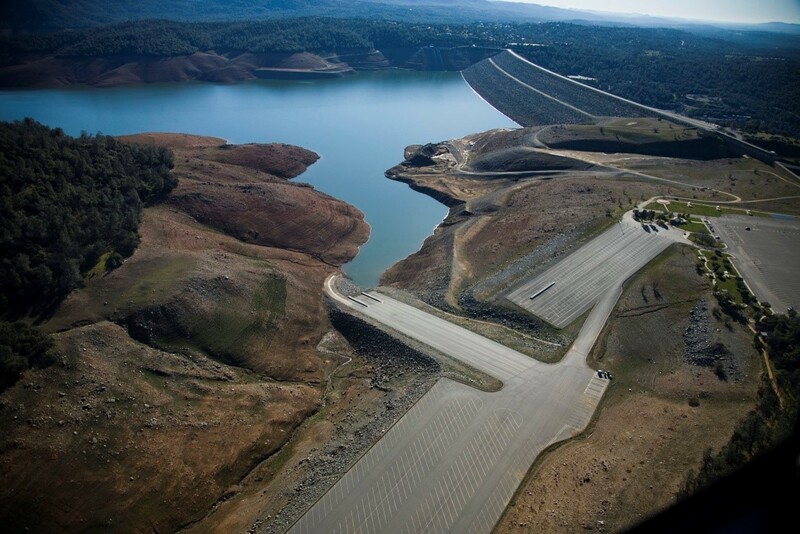 Agencies distributing water from the Oroville Dam to up to 27 million consumers may be forced to make up the lack of government funding by transferring costs to ordinary citizens. Those who rely on the water could be charged more for their access to it. Californians will therefore be watching and waiting intently for the outcome of what is only the latest of many stand-offs between the state government and the Trump administration.